Are there multiple seatings at this event? Yes, there is a 4:00PM and a 7:00PM seating. You will be given the option to select tickets for your preferred seating at the time of purchase. Where is the crab for this event coming from? California - only if approved by the California Department of Fish & Wildlife. Otherwise it will be shipped in from Oregon and Washington states. Event parking is available at the IFES hall and the adjacent parking lot at The Wonder Years (462 Stierlin Rd, Mountain View, CA 94043). Security guards will be directing event guests to the above overflow parking locations as needed. Please note that event parking is limited and so we encourage everyone to ride share or use public transportation when possible. For public transit routes and schedules please visit www.vta.org. Feel free to bring your own crab eating utensils, butter, sauces and wine. Please do not bring beer, sparkling wines, other alcoholic beverages or coolers. Can I take food out? 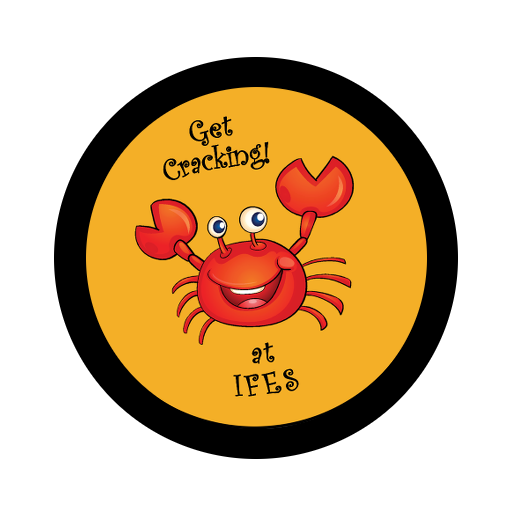 Although we encourage everyone to satisfy their craving for crab while at the event we have a strict no take out policy and all bags will be subject to search. If you purchased your tickets online you can bring an electronic version of your ticket (containing the QR code) on your phone or tablet for scanning at the door. You can contact us via email at info@ifessociety.org or by phone at (650) 967-2759, opt 3. We hope to see you at the Cioppinos and thank you for your continued support.